Address: Plot No. 56 & 57 III Floor, LP Tower Near Pride Honda Car Showroom & Ratnadeep, Madhapur, Hyderabad-500081. Address: III Floor, Sreeman Rama Towers, Flat No. #310, Beside Swagath Hotel, Chaithanyapuri Main Road, Dilsukhnagar, Hyderabad-500060. Address: 2nd Floor, Nagasuri Plaza, Opp. Mythri vihar, Ameerpet, Hyderabad, Telangana 500082. Address: Flat No 39, 3rd Floor, Abbyyas-1, Behind Karachi Bakery, Near IMAGE Hospital, Vittal Rao Nagar, Madhapur. Hyderabad, Telangana 500081. Address: Hitech City Road, Madhapur, Hyderabad, India. Address: 2nd Floor, Sri Sai Arcade, Beside Aditya Trade Centre, Ameerpet, Hyderabad-500 038. Address: 3rd Floor, Above HDFC Bank, Opp KPHB Police Station, Near JNTU, Kukatpally, Hyderabad – 500 072. INDIA. Address: 201, S.K.Enclave, SAP Street, Ameerpet, Hyderabad. 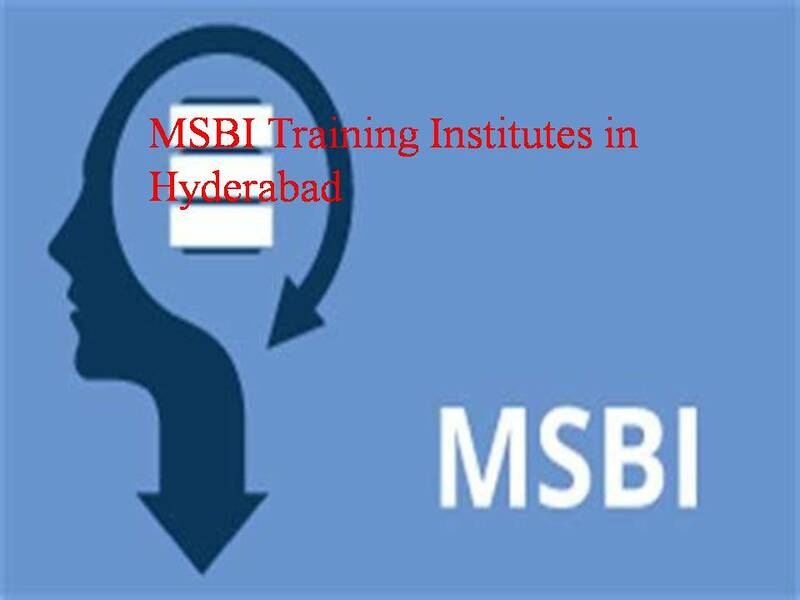 Address: # 401, 4th floor, SIRI Plaza, R.S Brothers, KPHB Main Road, Above Bank of India, Hyderabad – 72.